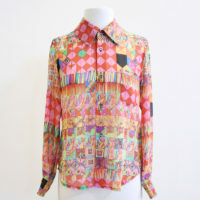 It’s the time of year to really experiment with prints and colour. 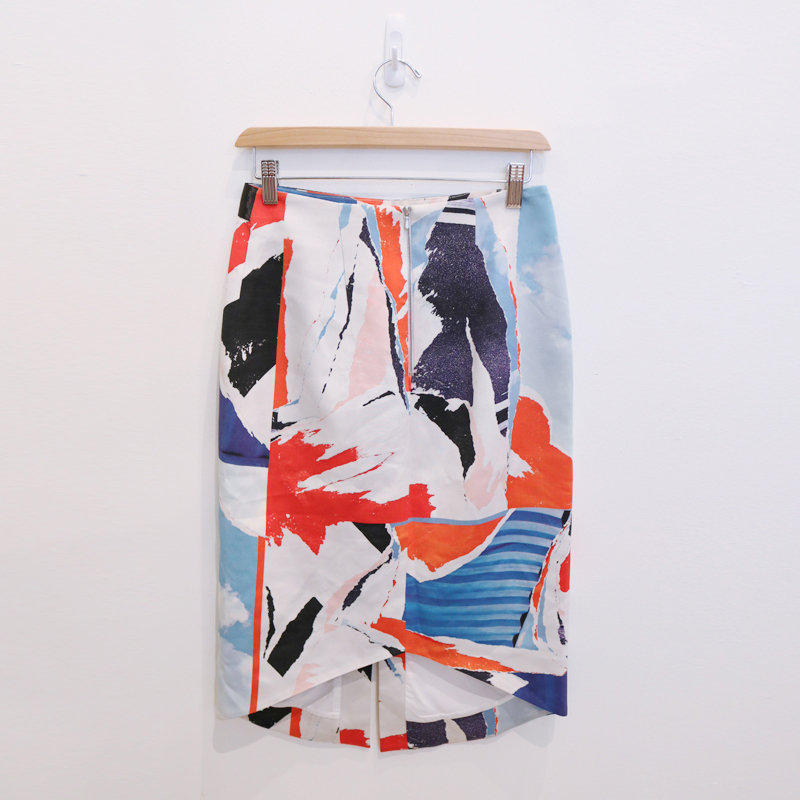 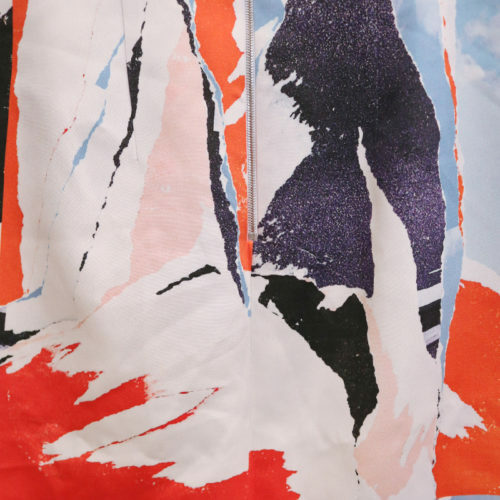 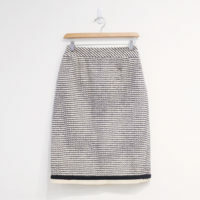 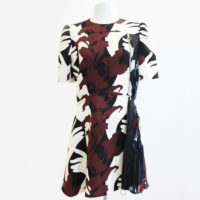 This stunning abstract skirt by Dion Lee is perfect for just that! 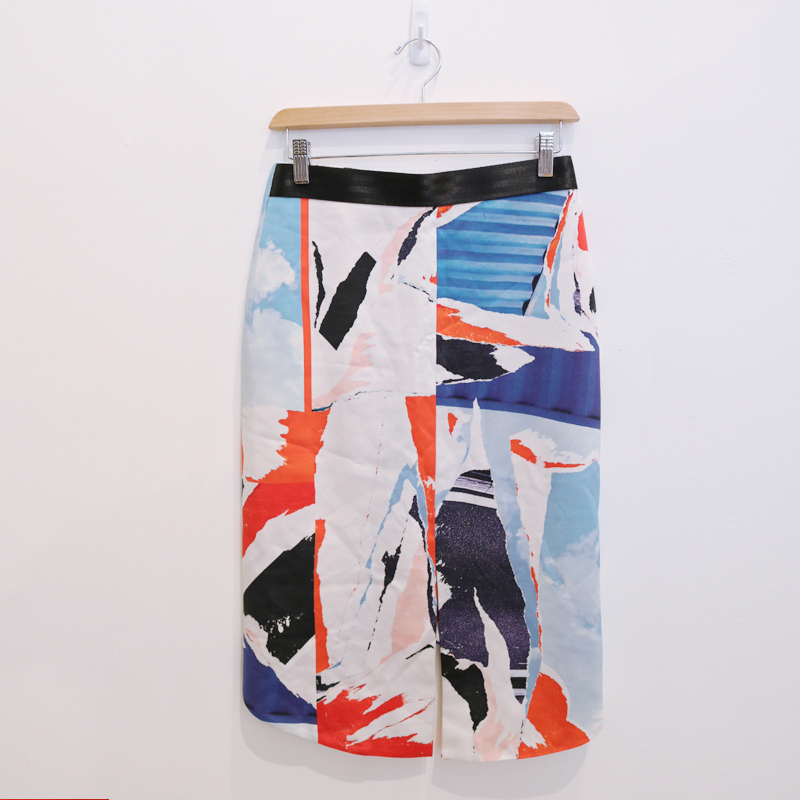 Dress it up or down, this skirt is a Spring staple for sure.